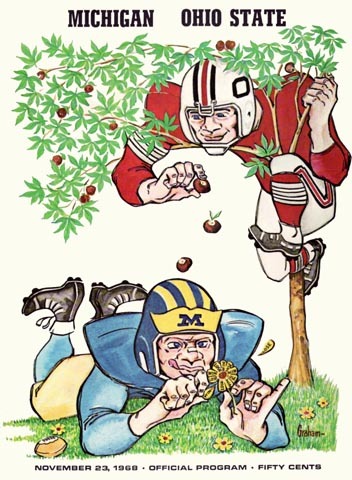 The Wolverines won eight straight games after an opening loss to California, but the top-ranked Buckeyes never paused for breath on the way to a Rose Bowl win over O.J. Simpson's Southern Cal Trojans. But wait till next year.